We’ll get your permission by asking you to give agreement over the phone. If you’ve been referred to us from another advice charity or GP, they’ll send us your information using a referral form. They’ll get your permission before sending us your information. The National Citizens Advice charity and your local Citizens Advice (Citizens Advice County Durham) operate a system called casebook to keep your personal information safe. This means they’re ‘joint data controller’ for your personal information that’s stored in our Casebook system. 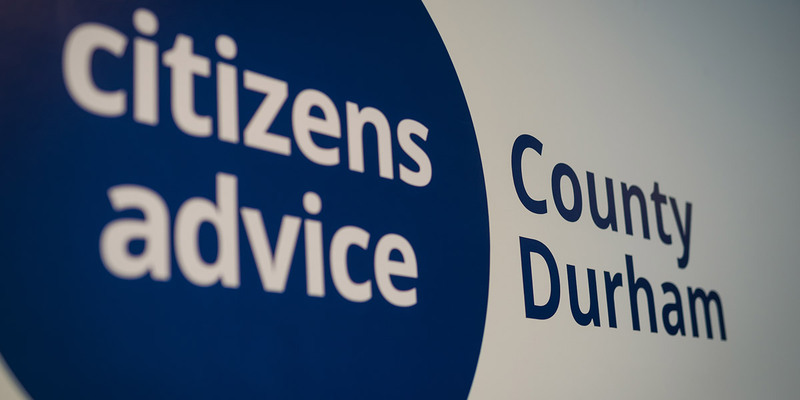 Each local Citizens Advice is an indendent charity, and a member of the national Citizens Advice charity. The Citizens Advice membership agreement also requires that the use of your information complies with data protection law.